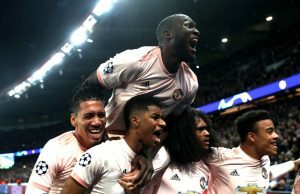 Manchester United will make a short trip on Saturday to take on new boys Huddersfield Town as manager Jose Mourinho gets ready to maintain their unbeaten start to the Premier League season. The Red Devils are coming off a Champions League win away at Benfica in the midweek, fashioned by a Marcus Rashford goal. United currently sit 2 points behind local rivals Manchester City but know that a win is very vital for their title charge. Talking to the media ahead of the game, Mourinho spoke about a myriad of things that are on top of every fan’s mind. 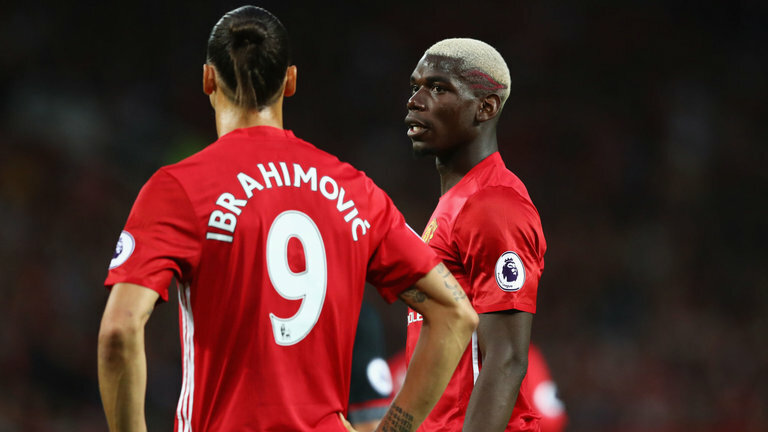 When asked about Swedish superstar Zlatan Ibrahimovic’s return, Jose said that he expects the striker to play for United before the end of the year. Ibrahimovic has been missing from action since getting injured back in April. He was subsequently released by the club but rejoined recently on a season-long deal. His debut season last year was cut off by injury before he scored 28 goals and it is being reported that Zlatan would be back on the field by the end of 2017. “Zlatan is here, under our control, working as I would expect, so, so hard, but he’s not back in a week or a couple of weeks,” Mourinho was quoted by the Mirror. “Let’s let him take his time and be back in the right moment. Do I think he will be back in 2017? Yes I do, but it’s just a feeling. 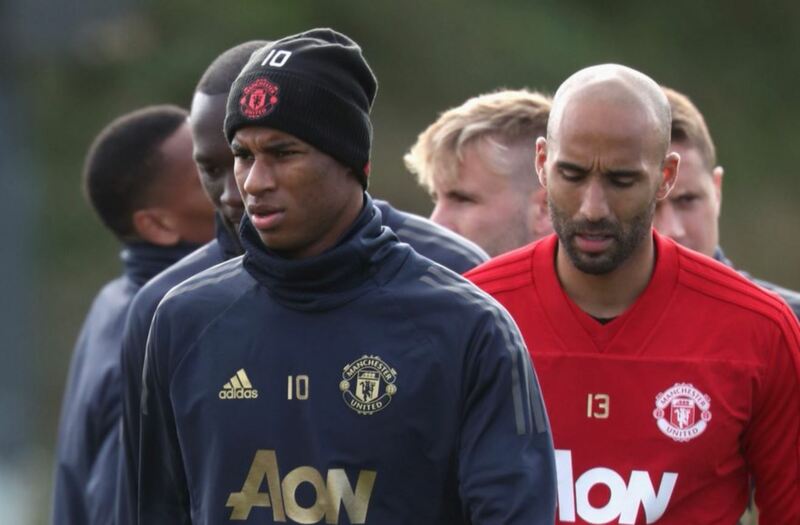 When asked about playmaker Paul Pogba’s absence from the team, Jose was categorical that the Frenchman is still not at the club and he would get to know about him only once he returns. 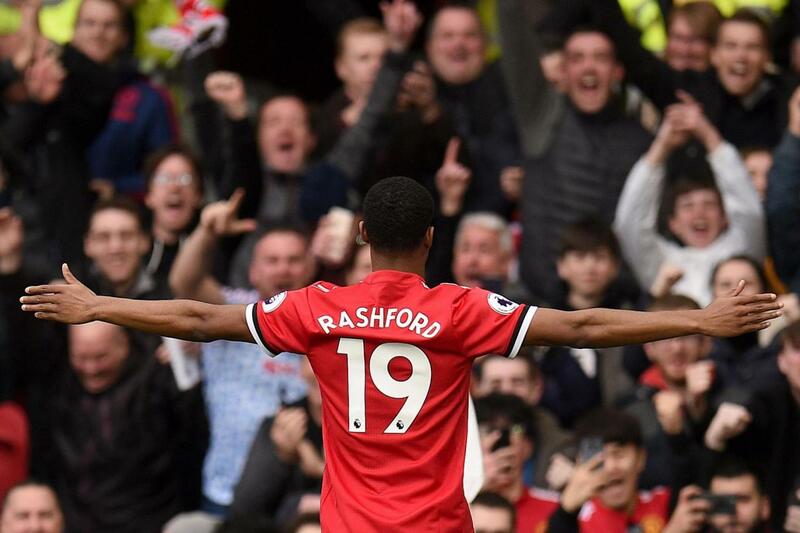 Fans were concerned after the win over Benfica as striker Rashford came off with an injury after scoring the winner. 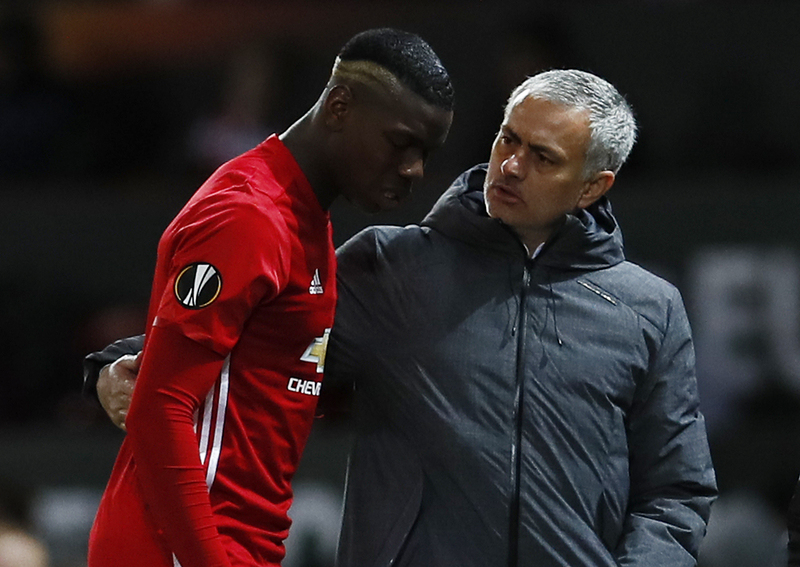 However, Mourinho was quick to dismiss any concerns by indicating that the England international is fit and available for selection. Mourinho also expressed his happiness over youngster Scott McTominay signing a contract, that will keep him at the club until 2021, with an option to extend by a further year. Jose was quick to point out that McTominay is one of the top young players at Old Trafford and that he is ready to give him more chances. Jose was tight-lipped about January signings on a day when there was news about Mesut Ozil telling his Arsenal teammates of his desire to join Mourinho at Old Trafford.